Memory Bus Width: 128 Bit. Max. Amount of Memory:	2048 MB. DirectX: DirectX 11, Shader 5.0. Features: Optimus, PhysX, Verde Drivers, CUDA, OpenCL 1.2, 3D Vision, 3DTV Play. Hàng zin, bảo hành: 06 tháng. Hổ trợ thay thế nâng cấp lấy liền. 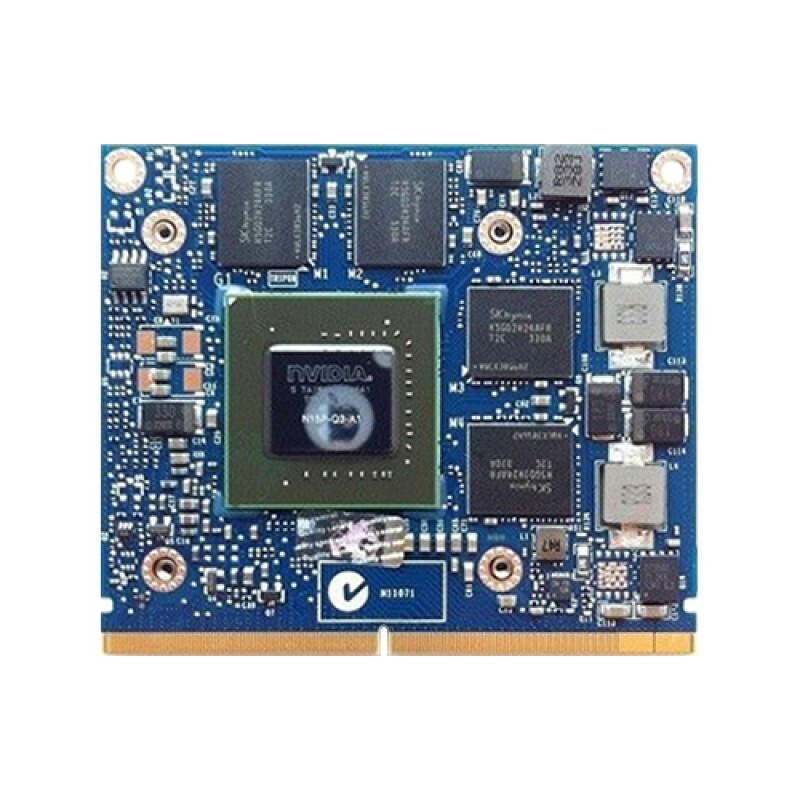 Card màn hình Nvidia Quadro K1100M thay thế được cho các dòng laptop: DELL Precision M6600, M6700, M4800 Series. 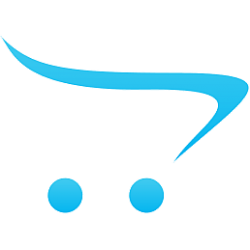 Dell Alienware M17x R3/R4, M18x R1/R2 Series. HP Compaq EliteBook 8770W, 8570W Series. HP Zbook 15, 17 Series. Lenovo W540. TOSHIBA TECRA W50. 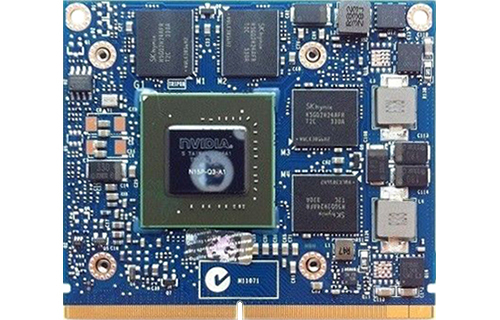 MSI MS-16F3 MS-16F4 MS-1762 MS-1763 Series. CLEVO P151SM P150SM P170SM P177SM P157SN P370SM P375SM and P570WM Series. NVIDIA QUADRO K3000M 2GB - 256BitSpecifications:Chipset Manufacturer: nVidiaProduct Line: GeForceMot..
Card màn hình laptop NVIDIA QUADRO K2100M 2GB N15P-Q3-A1 GDDR5Architecture:	Kepler.Pipelines: 576 - ..